Haunting the radio waves with stories, music and information that will leave your mind expanded. Haunting the radio waves with stories, music and information that will leave your mind expanded. A time where people come together to discuss anything from aliens, the paranormal, the afterlife, hidden knowledge, haunted houses, off grid living, human/animal/environmental rights, spirituality and much more. Playing the best underground and Canadian music for your listening pleasure. Apr. 23, 2019 Kanaska Carter Playing interviews and episodes from previous shows. 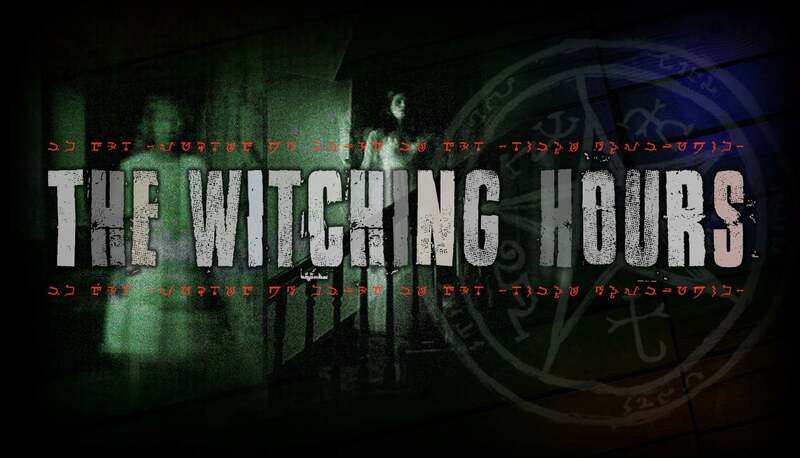 The Witching Hours returns next week with paranormal investigator Patrick from The Haunted Side. Apr. 9, 2019 Kanaska Carter Tonight we'll be discussing hauntings at The Winchester House in San Jose, The disappearances of Flight 19 over the Bermuda Triangle, The Nevada Triangle and The Michigan Lake Triangle. Zimbabwe UFO & Alien sighting by 62 children in September 1994. Apr. 2, 2019 Kanaska Carter On tonight's episode we'll be discussing Rasputin, mystics, parallel universes, The Dragon's Triangle and healing abilities. Mar. 19, 2019 Kanaska Carter Tonight we are discussing DMT "The spirit molecule" known to cause hallucinations. We are also delving deep into the rabbit hole talking about the real Men In Black and Majestic-12 an alleged secret group who investigate alien craft. 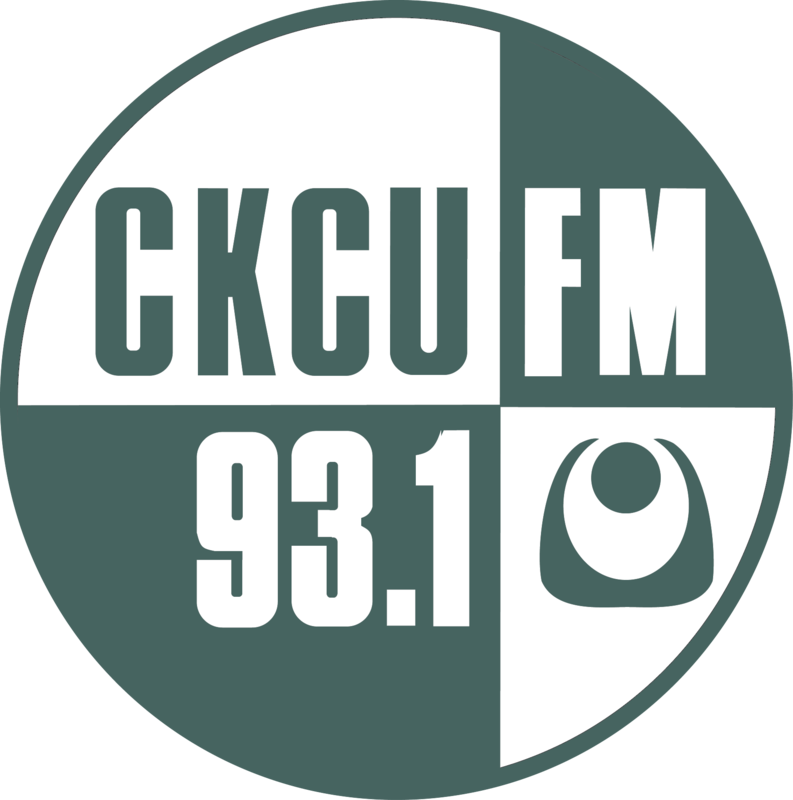 A weekly 5 hour Tuesday radio show on CKCU 93.1 FM from 2AM-7AM hosted by Kanaska Carter about the paranormal, haunted houses, the afterlife, extraterrestrial life, the unexplained mysteries of our universe, interviews with artists, songwriters, authors and experiencers of the paranormal.